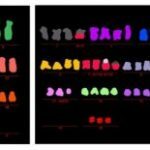 Summary:Scientists studying the relationship of telomeres to cancer made a surprising discovery: a cellular recycling process called autophagy — generally thought of as a survival mechanism — actually promotes the death of cells, thereby preventing cancer initiation. 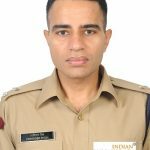 Shri Bijendra Kumar Yadav IPS (AGMUT 2010) recently returned from Mizoram Police has been appointed as DCP, Security, Delhi Police. 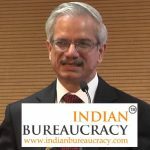 Shri Rajiv Nayan Choubey IAS (Retd) (Tamil Nadu 1981), took the Oath of office and Secrecy as Member, Union Public Service Commission today. 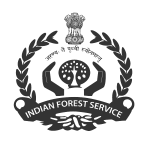 The oath was administered by Shri Arvind Saxena, Chairman, UPSC. 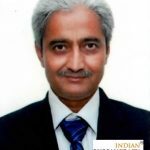 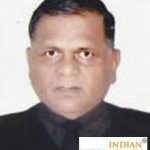 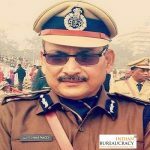 Shri Ghanshyam Bansal IPS (AGMUT 2011 ) presently posted as Additional DCP-I, South East District, Delhi Police has been transferred as Additional DCP, Outer North District, Delhi Police. 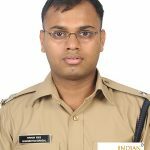 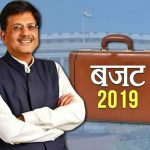 Shri N K Damor IAS (Gujarat 2006) presently Collector, Tapi-Vyara , has been transferred and posted as Collector, Dangs-Ahwa vice Shri B K Kumar IAS. 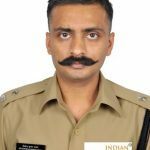 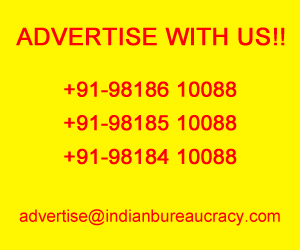 Shri Parvinder Singh IPS (AGMUT 2011) Additional DCP-II, South District, Delhi Police , has been transferred and posted as Additional DCP-I, South District, Delhi Police. 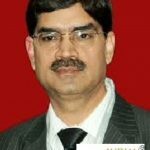 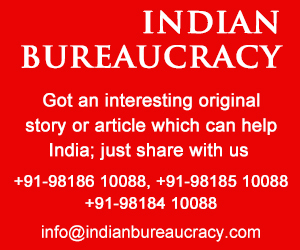 Shri R B Barad IAS (Gujarat 2006) presently Municipal Commissioner, Jamangar Municipal Corporation, Jamnagar , has been transferred and posted as Collector, Mahisagar, Lunawada vice Shri V A Vaghela IAS .